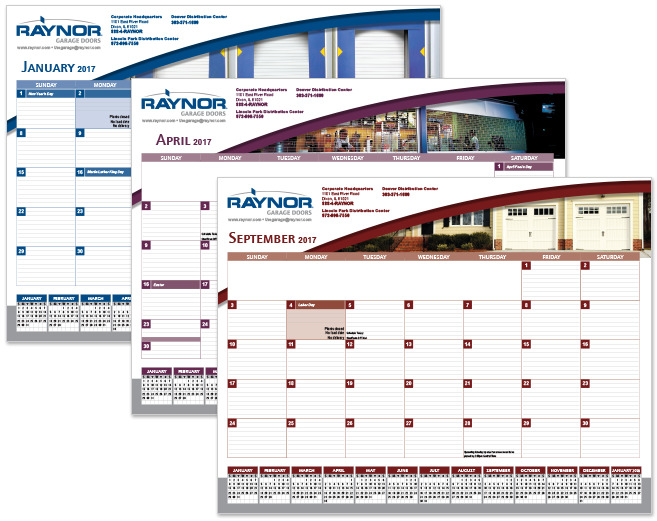 Designed desktop calendar pages for client. Provided a fresh, modern look. Designs include client's contact information and photos of their products. Colors were chosen from their product color line.